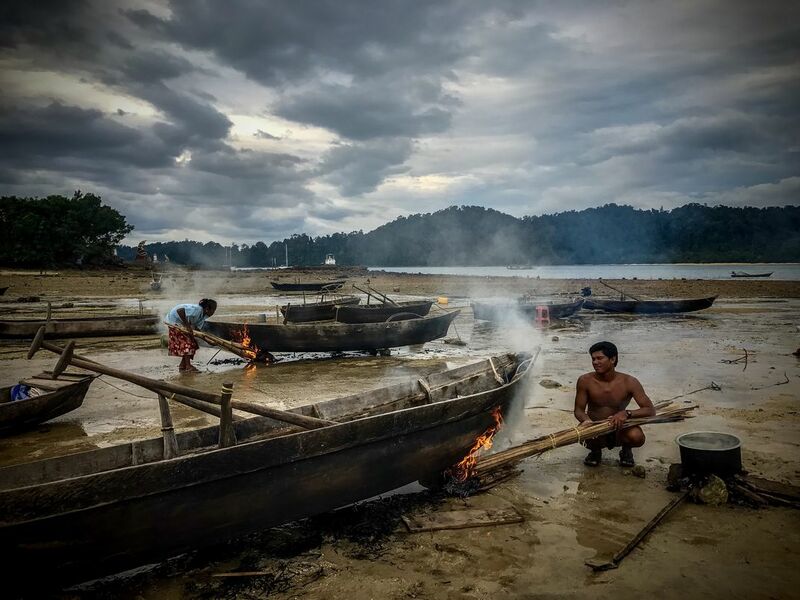 The Moken people of Myanmar, in the Andaman Sea, are mostly giving up their life on the water, but one group was burning their boats in a traditional preparation for the sea. The women in particular use them to set nets close to shore. Date Uploaded: Nov. 14, 2016, 11:16 p.m.